If you’re looking to make a major investment in East Nashville — and put your own five-acre-sized stamp on one of the neighborhood’s most desired sections — you might have a once-in-an-East-Nashville-lifetime chance. 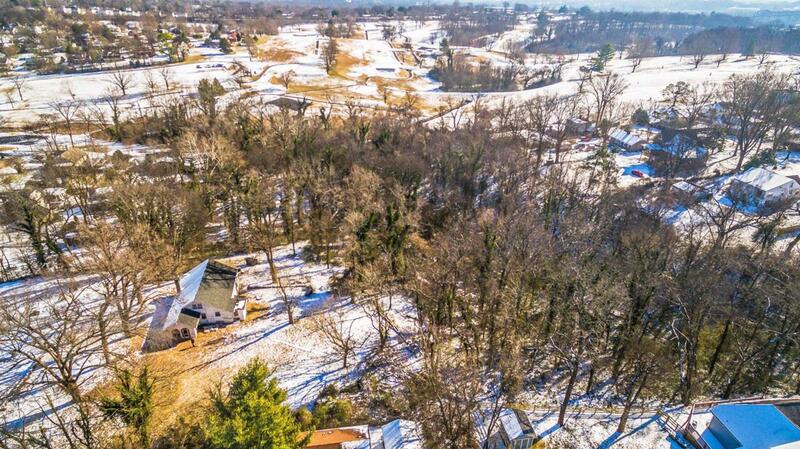 This listing — almost 5 1/2 acres tucked into Lockeland Springs, right near the Shelby Golf Course and a few minutes’ stroll from some of the neighborhood’s best eating, drinking and shopping — is full of possibility. According to the listing agent, there’s a potential for 40-45 new units to be built on the property, in a part of Nashville where homes routinely list 15 to 20 percent higher than the city average. Lockeland Springs home listings tend to be consistently scarce — when this post went up, there were barely a dozen properties on the market in that small, tight-knit area. Along with — or more likely, because of — the slim options, homes for sale in Lockeland Springs are also notoriously fast moving. The most recent RealTracs data we pulled, the average Davidson County home was up on the MLS for 60-plus days; in Lockeland Springs, it was closer to 20. So the addition of 40-plus Lockeland Springs homes would surely be a welcome sight to East Nashville homebuyers. Any large project that might happen there will probably have plenty of detractors, though, too — East Nashville homeowners can be wary of large-scale development, especially if it has the potential to bring major changes, to aesthetics, traffic, or that certain neighborhoodliness that makes East Nashville unique. Since it’s freshly on the market, and a project this large could be years in the planning and making, who knows what might come of this sizable plot of Lockeland Springs land? But if you live, work or plan on buying a home in East Nashville, it’s tough not to be intrigued by (or, to be fair, iffy about) the possibilities. Interested in seeing what other, less acres-y options are available in East Nashville? Check out a full rundown of East Nashville homes on the market now here. And if you need help navigating the East Nashville real estate market — tracking down the perfect East Side place and making it yours — please reach out, we’d love to help. Contact ACRE here. 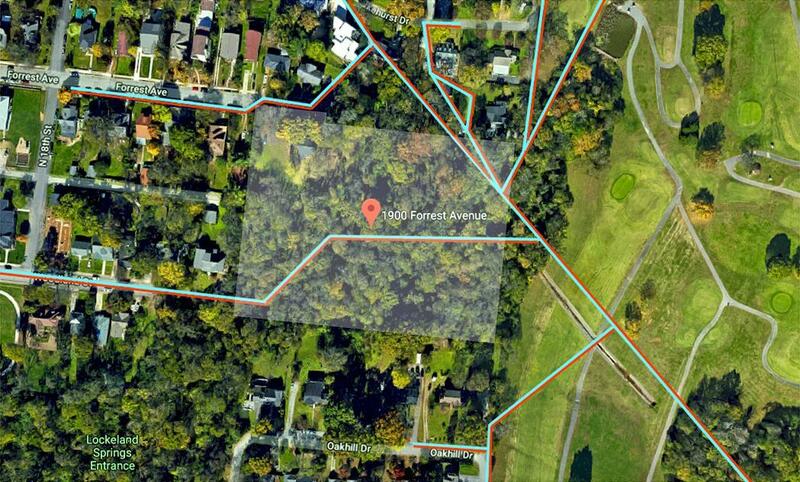 1900 Forrest Avenue property listed by W. Allen Huggins, Owner/Broker WH Properties, not under agreement with ACRE and/or Benchmark Realty, LLC.